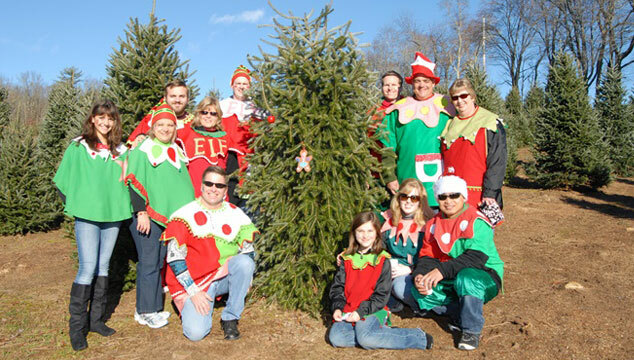 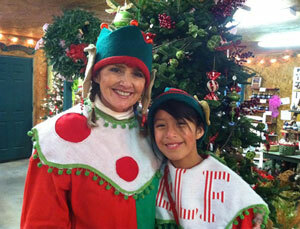 We had our busiest Thanksgiving weekend ever at Tom Sawyer Christmas Tree Farm and Elf Village! 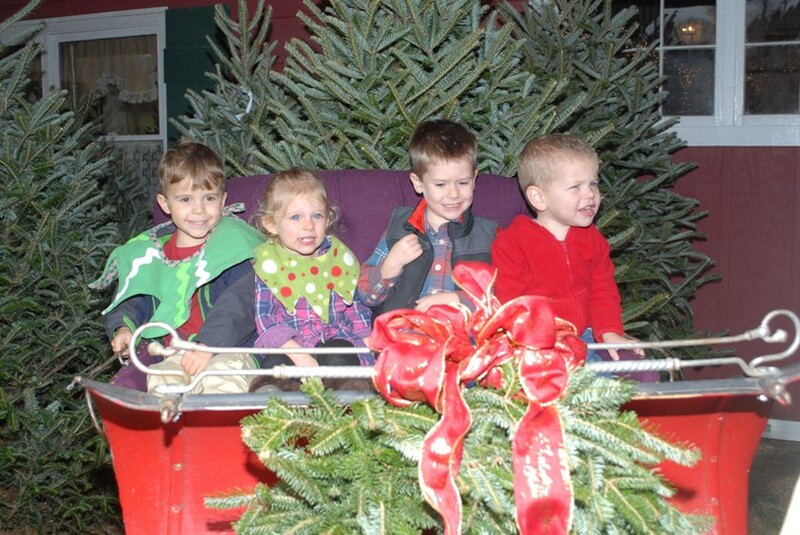 The weather was perfect for visitors to explore the farm and choose their special Fraser Fir tree, wreaths and garland. 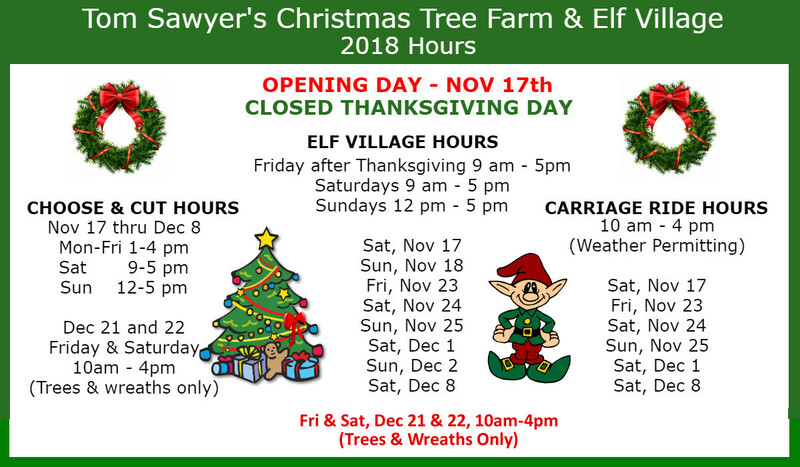 The elves pitched in to help kids line up to visit Santa, paint their cute little faces, and show them how to create ornaments to take home. 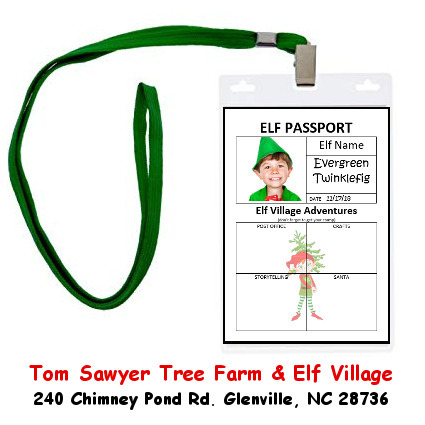 Ever wondered why there is an “Elf Village” at Tom Sawyer’s Christmas Tree Farm?